BlogHome » Blog » New Name. New Logo. New Location. As of January 1, 2016, Pikes Peak SEO has transformed into SocialSEO. With a new name, new logo, and new centralized location, SocialSEO is ready to start off 2016 with a bang. 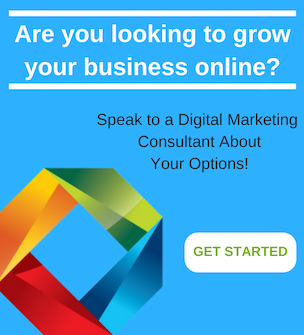 Our digital marketing agency has been a successful resource for businesses across the nation for over 18 years. With Greg Walthour as the founder and CEO, he has increased growth of Pikes Peak SEO & now SocialSEO exponentially in the last 3 years alone from just a few employees to now over 30. As a dedicated SEO firm and internet marketing company, we are passionate about generating exceptional results for your business. Through our Search Engine Optimization (SEO), Social Media, Pay Per Click Advertising (PPC), and Web Design services, we can help grow your business. 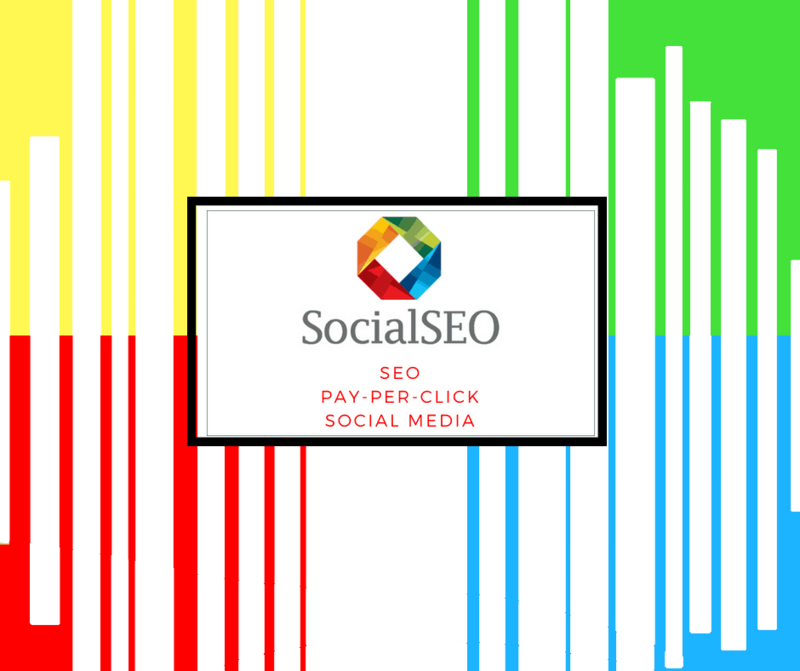 We understand the technicalities involved in running an advanced SEO, Social Media, and PPC campaign, by incorporating industry trends, common internet marketing tactics and years of expertise. 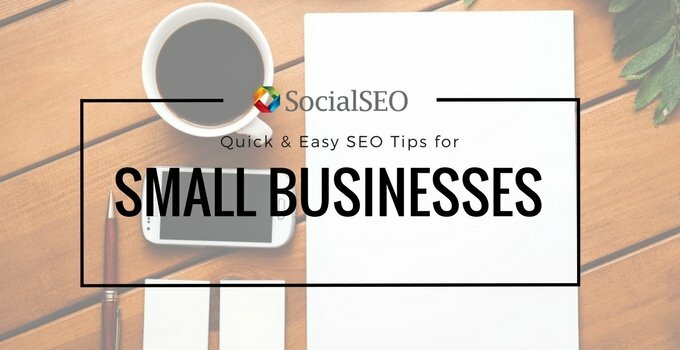 Finding a reliable SEO company can be a difficult feat. 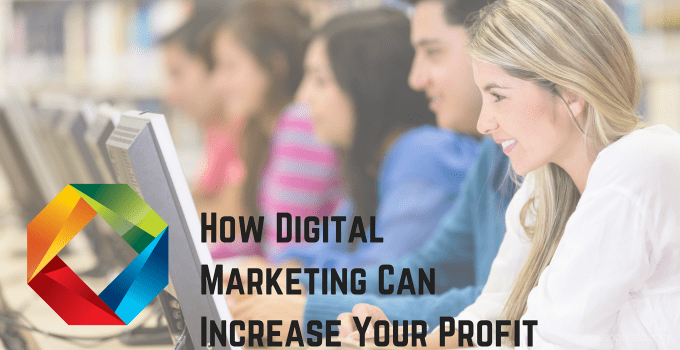 Maybe you have been burned by SEO companies in the past or have been unable to understand the importance of digital marketing and the ROI it can provide. 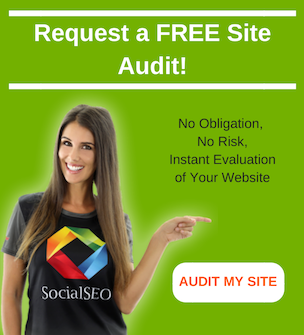 The experts at SocialSEO will ensure you are in the right hands. Our outstanding knowledge and expertise in digital marketing has helped many businesses get and stay ahead of their industry competition. As a trusted digital marketing agency, our main focus for your business is profitability. 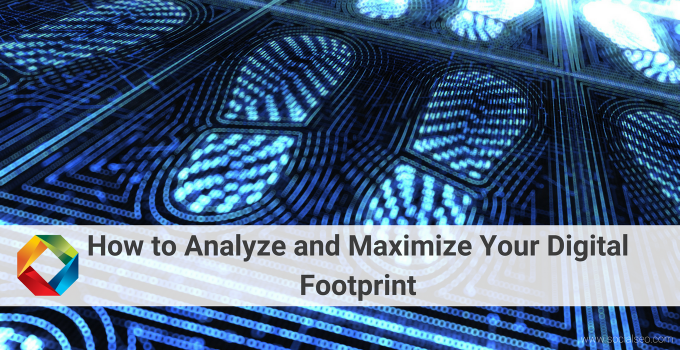 A profitable return on your investment is going to be the key to your businesses success. In order to run successful digital marketing strategies in today’s competitive market, it is necessary to combine a sophisticated blend of online marketing strategies. Without this, your business will fall flat. 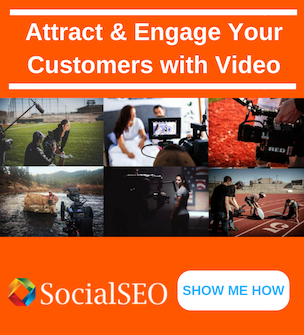 If you are looking to increase your businesses website traffic, grow your brand awareness and convert those leads into sales, then you have come to the right place. 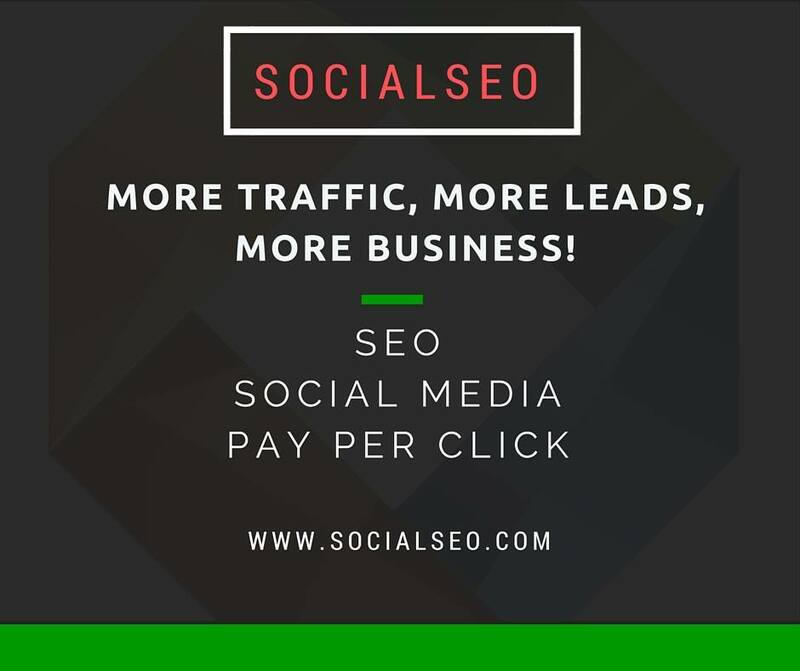 Join us and thousands of other companies who are taking their online marketing strategies to the next level with the work from SocialSEO. Click here for a FREE quote or contact us for more information. next post: A Major Core Ranking Algorithm Change in Google… How Will This Affect Your Website?